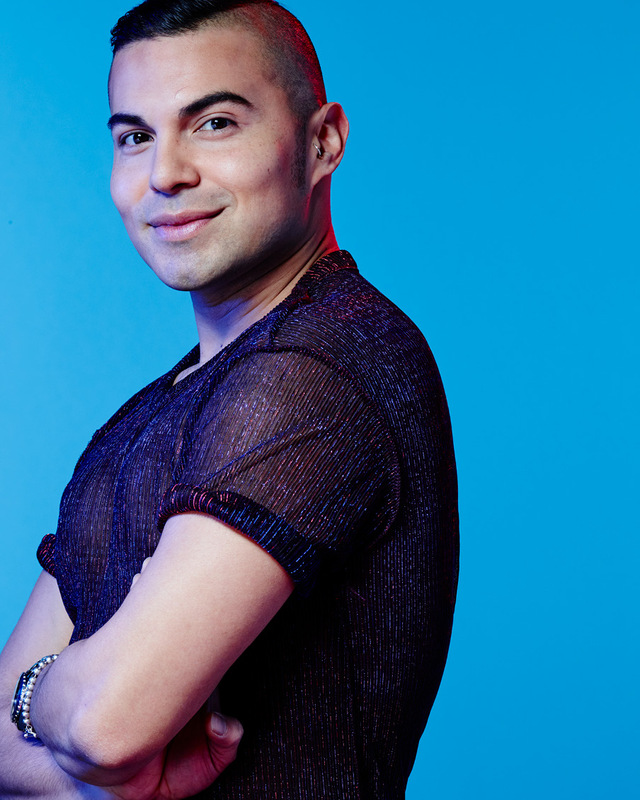 Hailing all the way from the USA, former luxury specialist Armando Cardenas discovered BOOM Cycle after relocating to London. On a quest to find the perfect spin studio he kissed some frogs but soon found "the one". What started as part of his daily routine, turned into a love affair and the rest is history. Armando loves to challenge himself and lives by the words "to learn is to grow". Whether it's food, travel, new adventures or pushing limits on a spin bike; he'll be there with a huge smile on (and most likely Lycra). So if you're looking for a melange of 90s hits, dirty hip hop and the latest pop beats served up with side of positivity... Look no further.